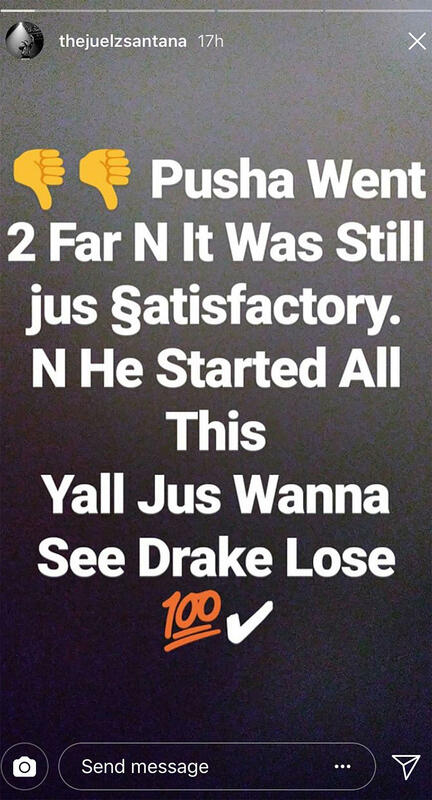 Juelz doesn't approve of Push's methods: "He started all this." He struck more than a few nerves with that one and even prompted the National Multiple Sclerosis Society to issue a statement about the line. “It’s troubling to hear that a person’s disability would be made fun of by others. Multiple sclerosis, which affects more than 2.3 million people worldwide, is an often misunderstood disease. People living with MS face many challenges every day, which is why it’s so important to continue to raise awareness for MS so others can better understand those challenges,” wrote the organization. Sophie Brussaux Once Dabbled In Reality TV On "Real Mistresses Of Atlanta"